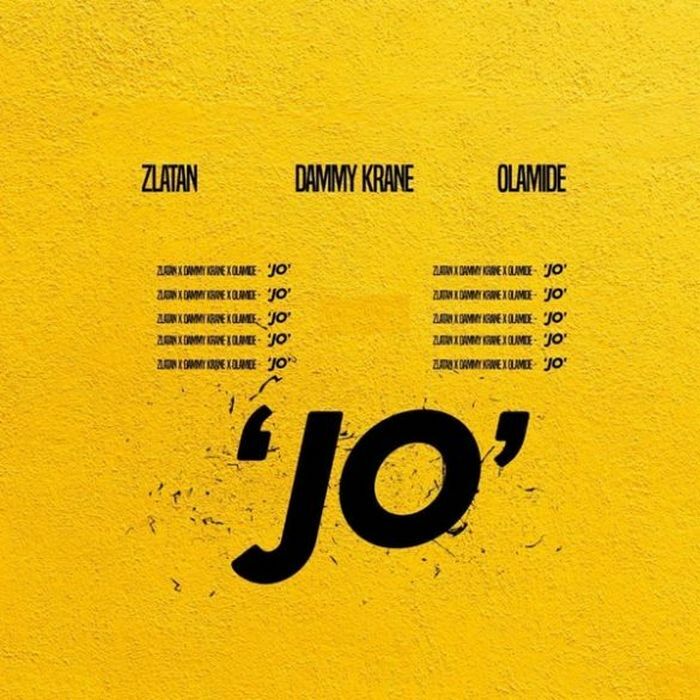 Dammy Krane from Worldstar Movement Records return with another tune he titled "Jo" featuring talented Nigerian rapper and singer-songwriter #Zlatan along side YBNL Boss, #Olamide. However, “Jo” serves as Dammy Krane debut for the year and it comes after Dammy Krane released the visual for “Balance Well”. In conclusion, Jo is probably going to compete for a lot of awards this year. Listen, Download and Enjoy "Jo" by Zlatan features Olamide and Dammy Krane.